Looking for Siding Contractors in Hilton & Rochester NY? 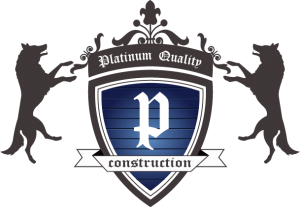 Platinum Quality Construction offers siding installation and repair for the Hilton, NY and greater Rochester Area. As the face of your home, the exterior should be kept healthy. With crack siding or chipped paint, rain won’t be properly shed, leaving your home exposed to damage. With newer versions of vinyl siding, your home can be protected for years to come. Also, siding comes in a wide range of colors that will perfectly match any family and personality. Platinum Quality Construction can install or replace siding to ensure your home’s aesthetic and structural appeal. If you are considering vinyl siding for your home or need your current siding repaired or replaced, then you’ve chosen the right company. Platinum Quality Construction provides a complete array of siding services in and around Rochester, NY. Has your home suffered some damage to its exterior from the brutal Upstate NY winters? Does your siding look unsightly or buckled? There are a number of issues from factory defect to improper installation that can cause serious issues when it comes to siding. Platinum Quality Construction offers free siding inspections in and around Rochester, NY. We will determine the issue, explain it, and offer you the most cost effective solution. Call today for a free inspection. Once we have inspected your siding, if you’re in need of a repair or replacement we can help! Platinum Quality Construction offers residential and commercial siding services throughout Rochester, NY and the surrounding areas. We offer a variety of services from matching color for a missing piece to replacing the old with new maintenance free vinyl siding. Specializing in siding installation, Platinum Quality Construction has the experience to deliver top quality workmanship while focusing on style and staying within your budget. We offer a wide range of Vinyl siding which comes in a variety of colors and styles, allowing you to customize the look and feel of your home. 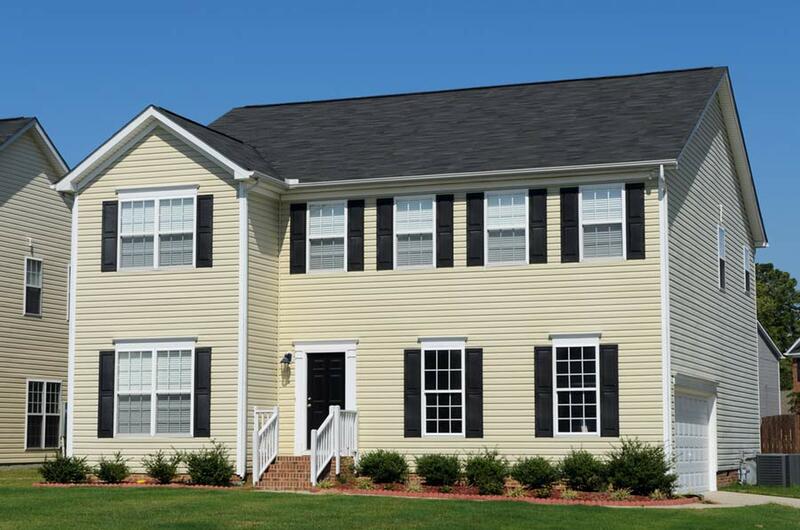 Vinyl siding not only improves curb appeal and overall appearance of your home, but also increases the resale value. Not to mention, it’s virtually maintenance free! Call us today for a free consultation! Owning a home in the Rochester, NY area you have probably discovered the importance of having gutters and downspouts installed properly. With the heavy amounts of snow and rain fall we see each year, gutters become worn out and damaged. Replacing old gutters is the least expensive way to protect your home both inside and out. Gutters are installed to move water away from your home and foundation. This prevents damage to the interior of your home as well as your roof and foundation. 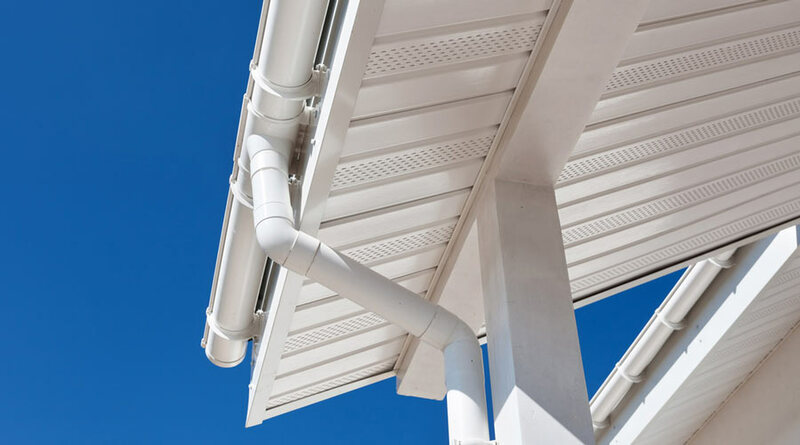 Platinum Quality Construction offers a wide array of gutter products including seamless gutters. Whether you’re in need of a having small section of gutter replaced or if you have substantial damage due to improperly installed gutters, Platinum can help. We can offer a variety of quality products and colors that are sure to please. Call today for a free gutter consultation.